Imagine, a children’s toy generating all of your electricity needs. 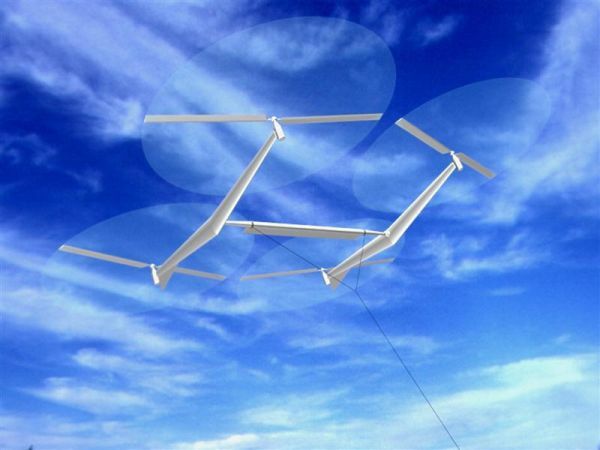 That is the reality of kite power Kites mounted with turbines fly autonomously generating power on a megawatt scale. Wind energy is supposedly the only natural source of energy that can possibly replace fossil fuels in the quest of generating electricity. The modern wind turbines are highly developed with the latest innovations in effect. But, the standard tower to turbine systems no matter how well developed, have certain limitations. Apart from being expensive, they are heavy, difficult to transport. After 500 feet, they cannot break the constraint of height. The wind turbines are tied to a tower and certainly do not produce enough power to substitute fossil fuels. Thermal and electric power has almost replaced windmills. They are associated with alternative energy only. 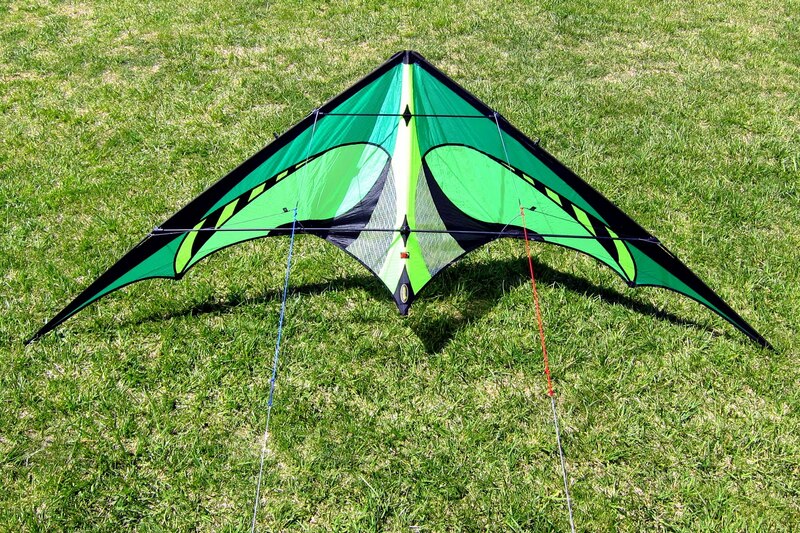 A kite’s surface converts the flowing wind into its motion. 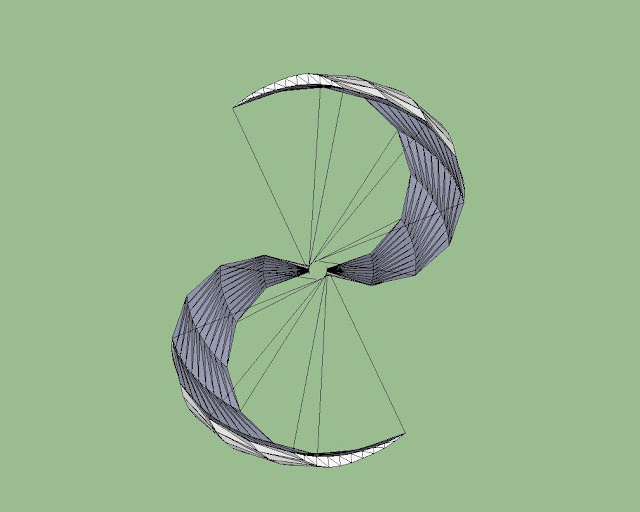 The conventional method to generate power using a kite is mounting a turbine. The kite will fly in orbital axis just like a windmill turbine’s blades. The wind will support the kite and in the process also generate usable electricity. Any sport kite can be used for this project, but jazz is preferable. It is inexpensive, rugged and specially designed for beginners. Jazz has a tough hybrid carbon/glass frame. The 55 inches wings can be packed and reduced to 25 inches and carried anywhere. The jazz is quick but very stable as well. It can fly as low as 5mph to an amazing 25mph in the air. After the kite is ready, you would require some other equipment as well. To generate electricity with your kite, you would also need a propeller/turbine, a motor/generator and wire. A favorable generator can be bought from hobby shop which has 3 blades each of 2 inches in length. An electric motor can also be used instead of a motor. You can buy a hobby shop electric motor from Radioshack which is economical. The first step will be to cut the fiber rod into 2 foot long pieces. These have to be placed where the turbine and generator are mounted. Using a duct tape, connect one end of the rod to the leading edge connector (J) and the other end to the leading edge. The rod has to produce about 7 to 8 inches and also the tip should not hit the leading edge. This is to ensure a strong support to mount the generators. Now, you have to tape a major part of the Motor to the end of the carbon fiber rod. Next, the circuit has to be assembled with In4001 diode. To ensure safety from a voltage overload or even a fire, a voltage regulator should be used. Add the regulator and mount all the electronics to the spine (B) using a duct tape. Connect an identical generator to a 2/4 to be used as a control. Lastly, connect a rechargeable battery to complete the circuit. After a certain amount of flying time, you have made yourself renewable electricity. With the face of the kite towards the wind, pull the strings of the kite to fly it. Use the left and the right string to tilt the kite in mid air. During the flight, the turbines will spin and generate clean electricity. You can use conductive wire to fly the kite and also connect the mains to the ground instead of the battery; this will allow you to generate electricity while you fly the kite. Prefer a propeller from the body shop with 3 blades of 2 inches each for better execution. Do not take any risks; remember to use a 5 volt regulator to avoid any possible voltage overload or even a fire.